The Sunflower Jam and Yes to Life are creating a new service to help support families with children and young people who have cancer. Yes to Life already helps support people in the UK with cancer in gaining access to Integrative Medicine, the best of both orthodox and Complementary and Alternative Medicine, through funding, education and on-going support. 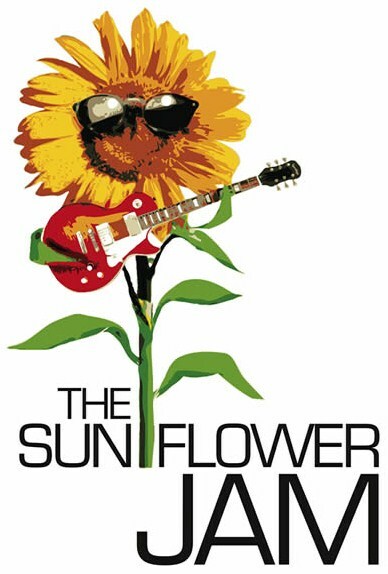 The Sunflower Jam also has an ongoing interest in making Integrative Medicine more readily available to those with cancer, and in particular children and young adults. Working together, the two organisations have identified ways to best provide direct help to families: through nutrition, using equipment in the home to support health and to minimise toxins, and through access to advice from qualified integrative specialists. Simply buying someone a juicer isn’t necessarily a solution. Families need home support in day-to-day delivery of integrative care, and so the service will provide mentors to those families as part of the support package. The aim is to launch this new service in 2015 and initially look to support 5 families in the first year. Each family will receive a ‘baseline package’, which can be modified over time. We have started working with a family that is very close to The Sunflower Jam family; the young person who has cancer is called Jordan. Jordan has undergone extensive treatment to remove a tumor from his stomach; he has recently started his third round of chemotherapy. However, he recently received the results of a crucial scan and it was a very good result. It showed no signs of the tumor and amazingly no invasion of any of his other organs. We have provided a baseline package for Jordan and his family, which they have been very enthusiastic about receiving and has helped the family a great deal already.